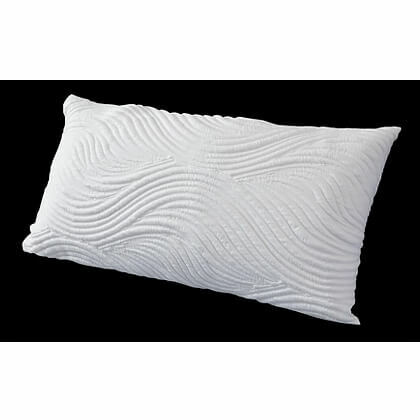 Design 5 inch Low Profile Pillow-Best sleeping positions-and body type- Medium to petite build. Back and stomach sleepers benefit the most from this design. Pure Talalay Bliss Natural Talalay Latex supports your head with bottomless pressure relief and uplifting support. 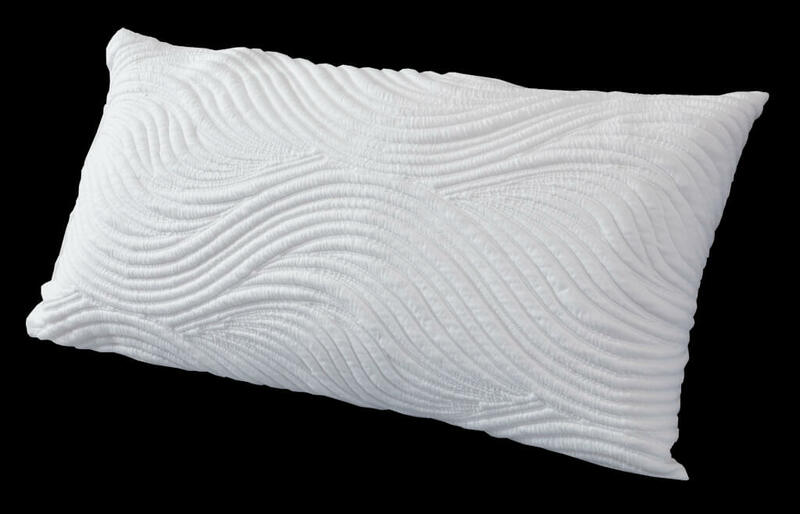 Why buy a Talalay Shredded Pillow? Comfort is the key to a great night of restful sleep and while sleep seekers spend hundreds and even thousands of dollars on new mattresses many people simply need the right pillow. If you are a back or a stomach sleeper this medium soft pillow is for you. It lets the head rest in a way that minimizes the most pressure possible. Instead of cradling the head to the point of feeling enveloped by the pillow, it gently lifts it in way that makes it feel as though it is floating on air. Most importantly on a properly supportive mattress it doesn’t make the head go forward in way that the chin is driven into your chest while resting on your back. Stomach sleepers you won’t feel like your head is being lifted up and back which is an issue many people describe as a stretching pain they often feel in their lower back and neck. During shipping this item is compressed and will initially look smaller than the above listed measurements. Once open, the pillow will expand to original shape instantly.